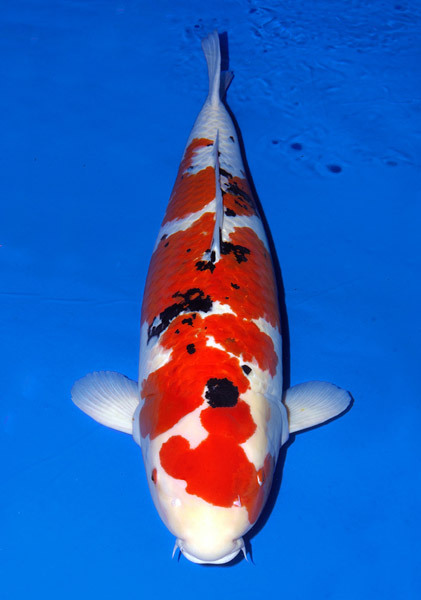 We are pleased to report that a Momotaro Koi Farm bred Sanke owned by Mr. Takigawa won the 44th Annual ZNA All Japan Koi Show. 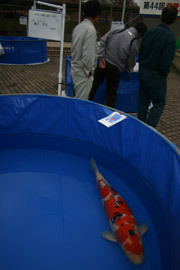 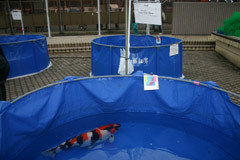 After winning Reserve Champion in 2007, this koi was prepared all summer and came to the show in its best condition at 106 cm. 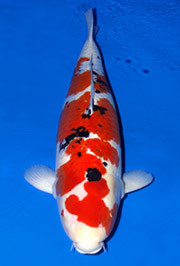 This Sanke, named Izmo Ryu, is one of Mr.Takigawa’s many Grand Champions, and his second ZNA All Japan Show Champion bred by Momotaro Koi Farm. 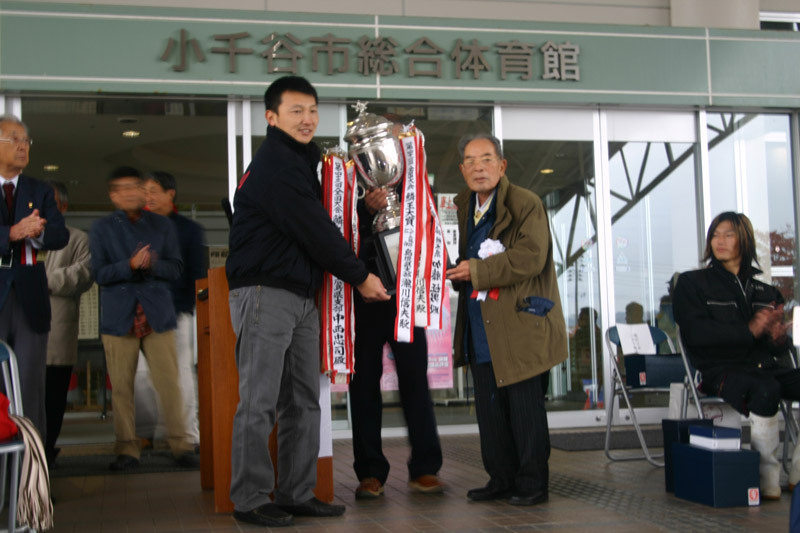 We are pleased to announce that a Momotaro Koi Farm bred Showa, owned by Mr. Dato Yeo How won the Kuroki Prize at the 2008 ZNA All Japan Koi show. 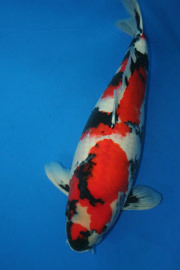 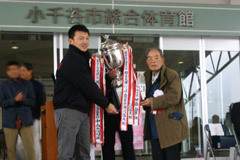 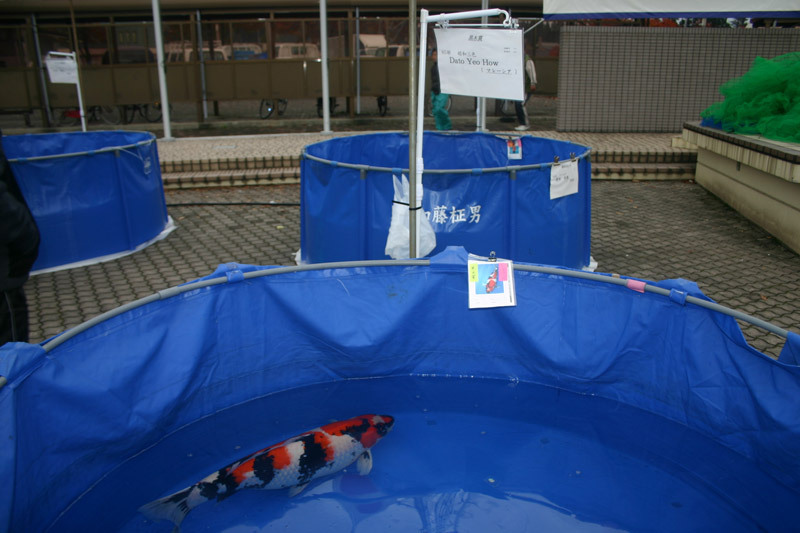 This prize is a special Chairman prize awarded to a Showa with an exceptional body.. After growing 4 cm this summer, this koi, now at 84 cm, continues to perform well in national koi shows.